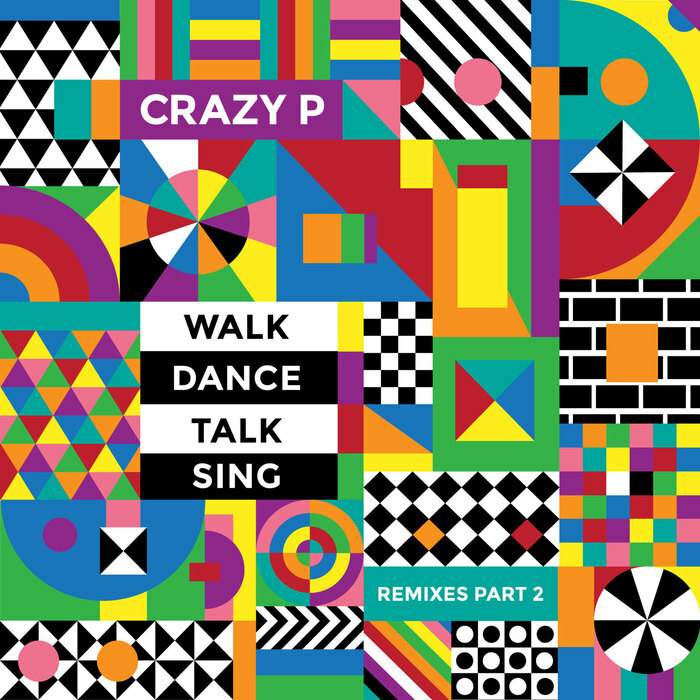 On this second set of remixes of tracks from Crazy P's well-received Walk Talk Dance Sing full-length, band member Chris "Hot Toddy" Todd is in the ascendency. He delivers two tasty reworks, turning "Cruel Mistress" into a Moroder-goes-deep house nu-disco shuffler, before reaching for the lasers on a "Disco Redux" of "Something More" that bobs and weaves - all jaunty synths, piano chords and looped vocals - more than a retired boxer on crack. As fine as these two versions are, the headline attraction is undoubtedly Luke Solomon's version of "Echo". Typically bumping and energetic, it laces Danielle Moore's hazy vocal over an analogue-rich backing track full of incessant drum machine hits and twisted electronics.